FANTASTIC FOR INVESTMENT !! 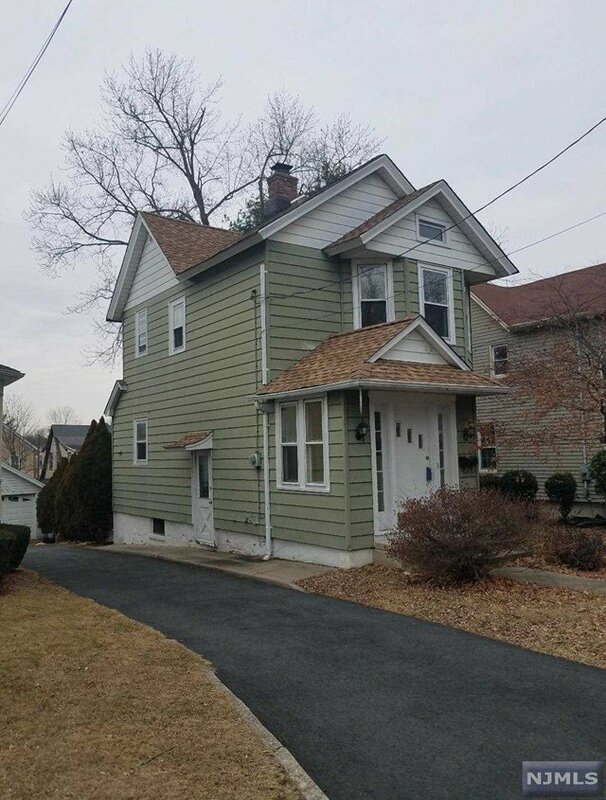 Lot's of Potential in this Older Colonial Home with Newer Timberline roof. Lot's Of Work Needed with much potential. Entrance foyer, Living room,dining room or family room and a half bath on the first floor, Main Bath and 2 Bedrooms on second floor. Full Unfinished basement. A GREAT OPPORTUNITY !!. House and Garage To Be SOLD IN AS IS CONDITION. Shared driveway with an easement. Listing courtesy of Keller Williams Village Square Realty. Selling Office: Gilsenan & Co..